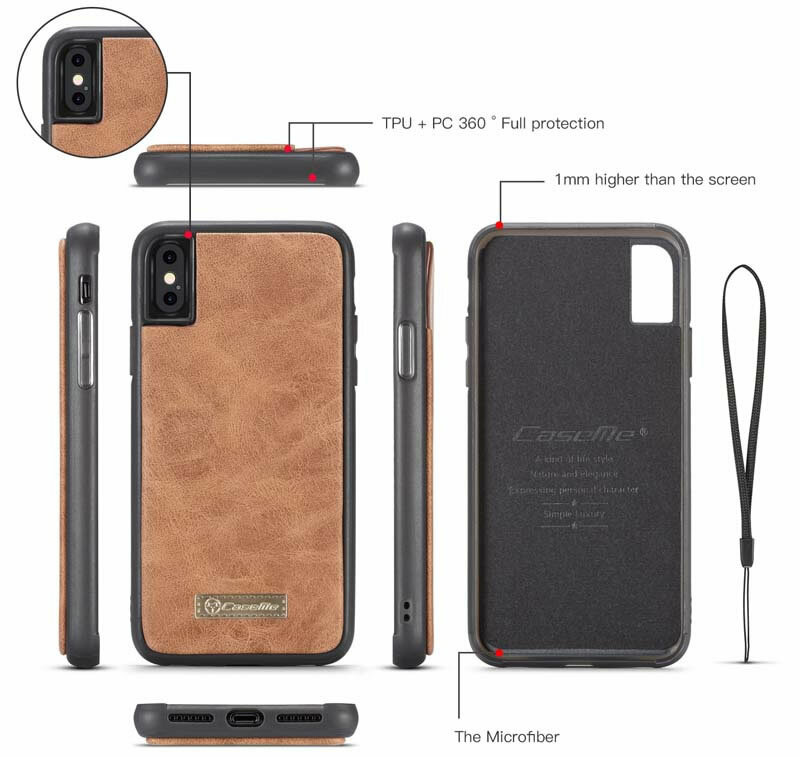 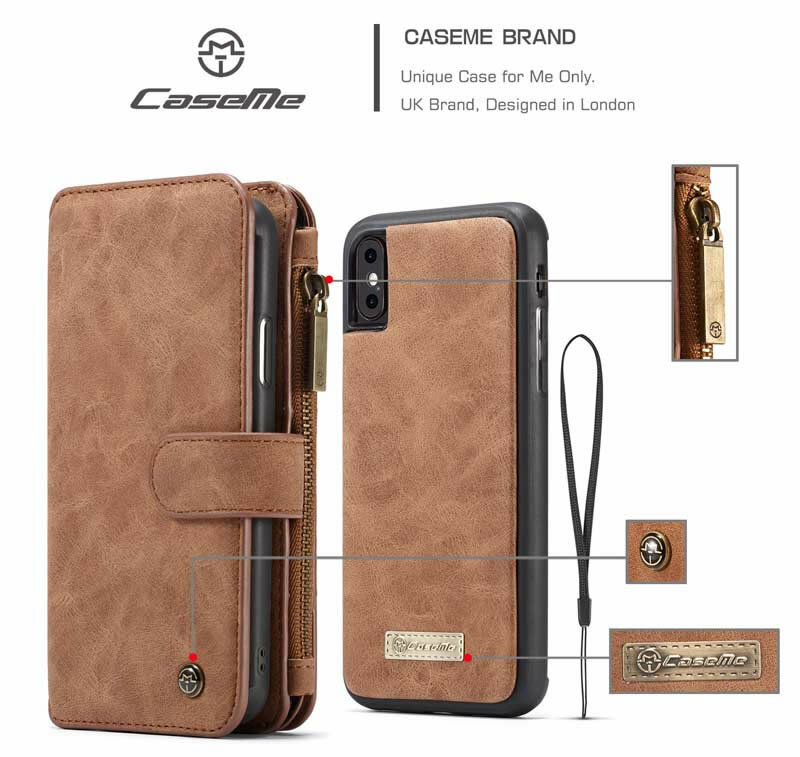 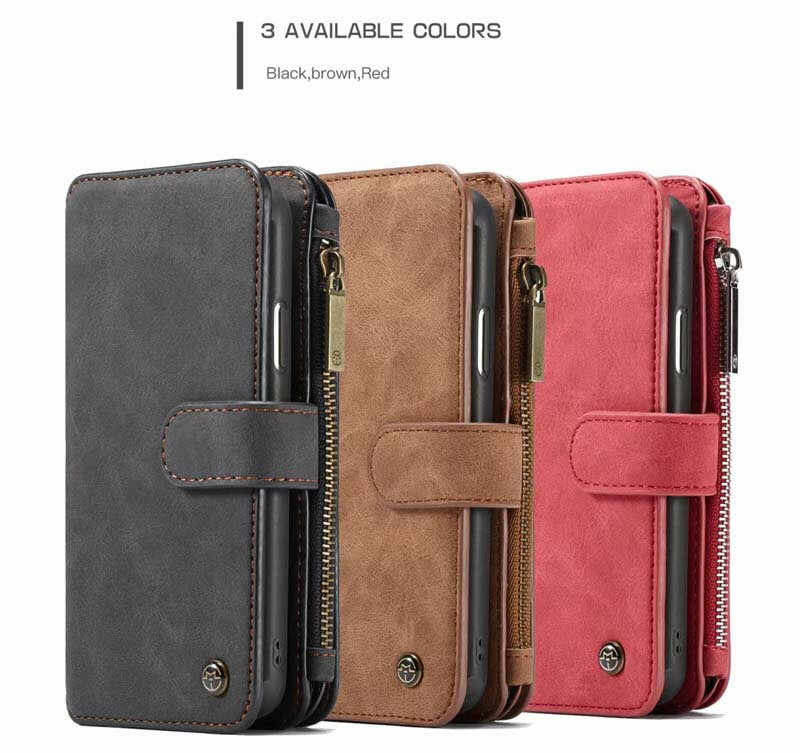 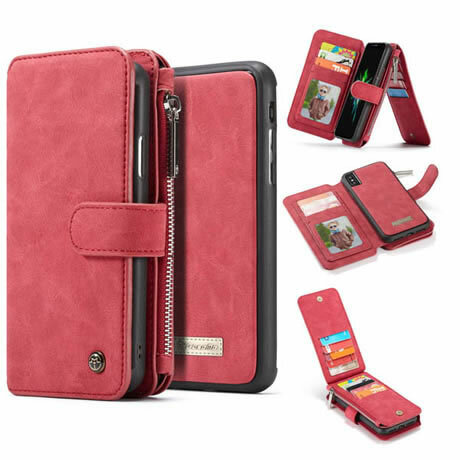 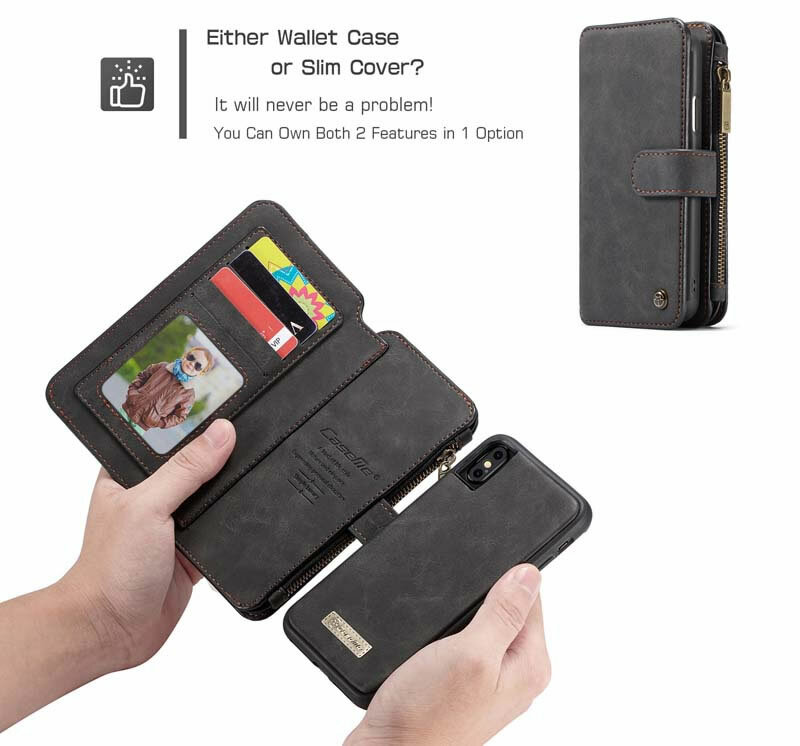 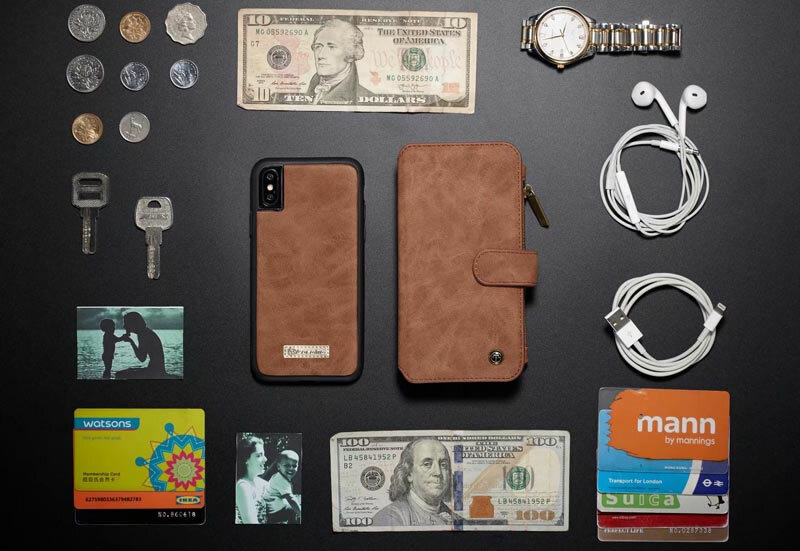 Free Shipping, Buy Genuine Original CaseMe iPhone XS Magnetic Detachable 2 in 1 Multi-functional Zipper Wallet Case at Official Casemecase.com. 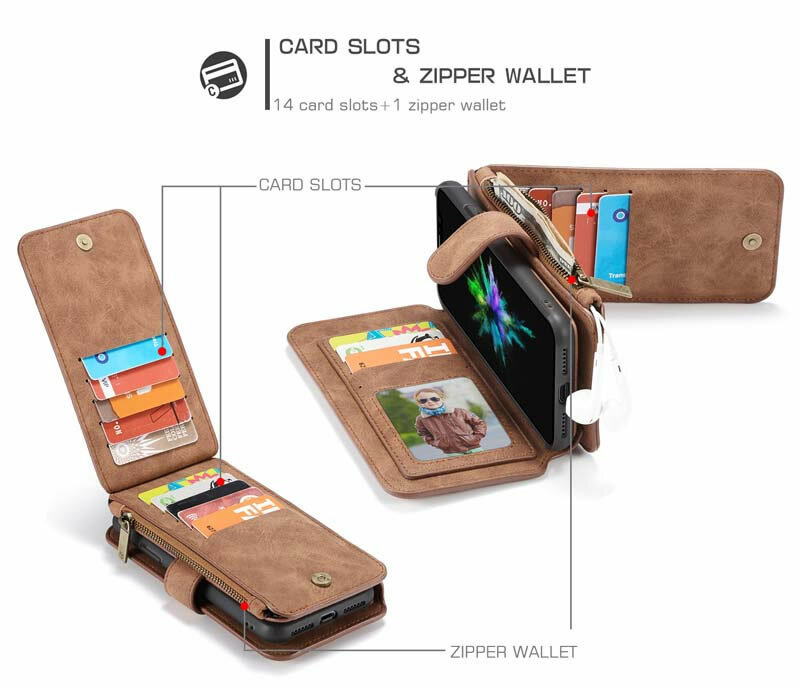 14 credit cards including a ID Picture Slot. 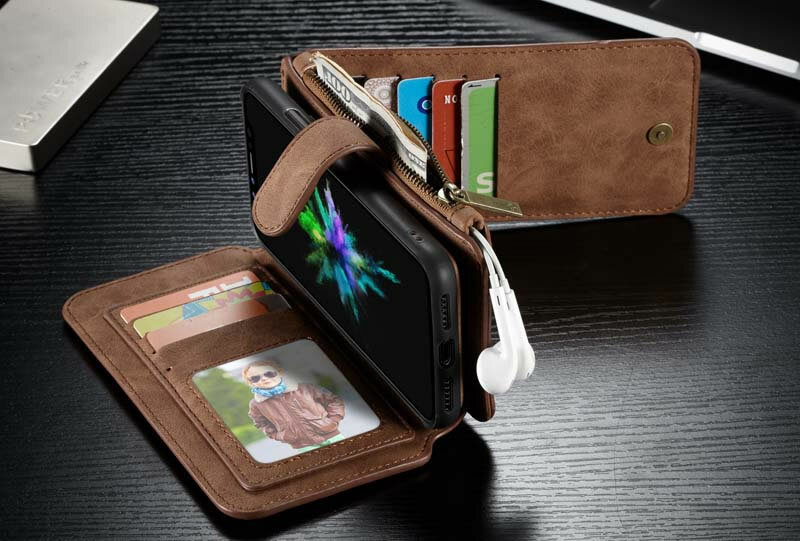 Multi-use design to meet customer’s meets in daily life.